I know how hard it is to get an audition and get acting jobs that’s why I put this special FREE video together for you. I would like to invite you to enter your details below and you will receive my exclusive FREE video How To Get A Movie Audition. 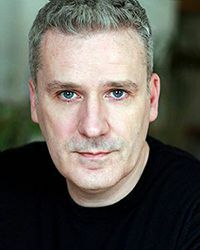 You will also get full access to my acting web site where there are free videos, free articles and details of all our courses. Plus I will send you vital tips and advice on how to advance your acting and your acting career completely free of charge. I hope this will be the beginning of a life long relationship.